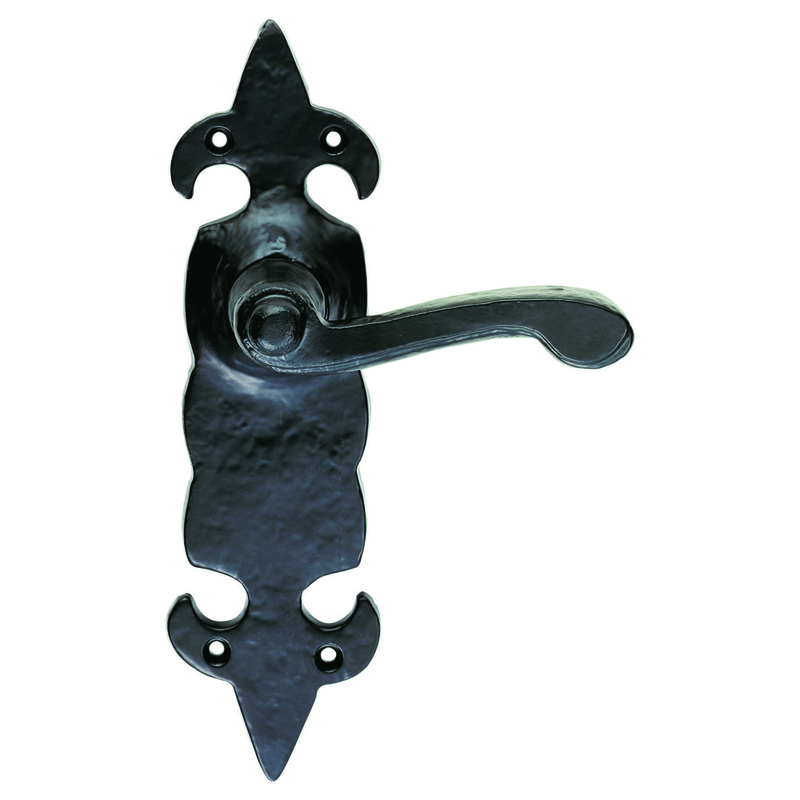 Black Antique lever on latch backplate. A sturdy classical scroll lever on an undulating edged backplate with fleur-de-lys pattern top and bottom. Comes with a 10 year mechanical guarantee. Suitable for domestic use. 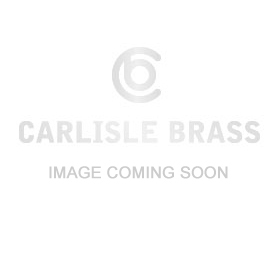 Ludlow Black Antique is a traditional range of furniture with a powder coated Black finish.